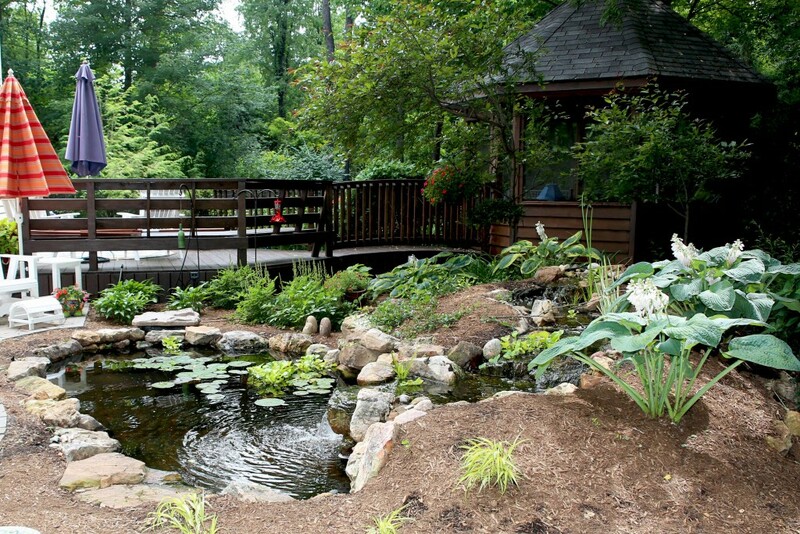 Every pond is different, some ponds have a smaller water volume, while others can be over 2,000 square feet! 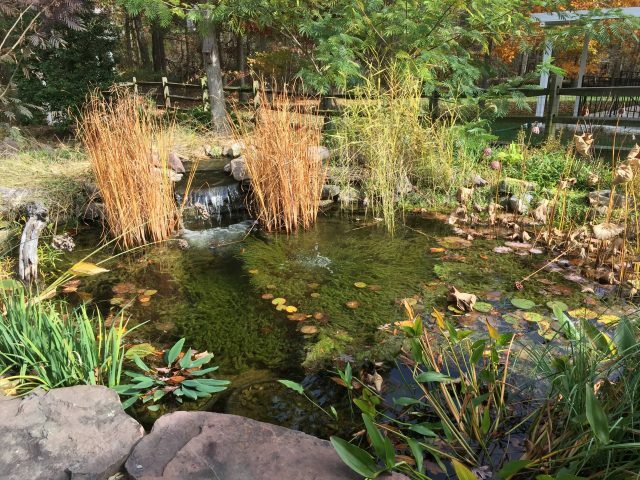 While it may not seem too important to have your pond cleaned each spring, it is actually a crucial element to starting the season off right and keeping your pond in top condition. If you currently don’t hire a pond cleaning service each spring, ask yourself why you don’t. Let’s take a look at why hiring a pond cleaning service each spring, may be beneficial to you, and what a spring pond cleaning consists of. 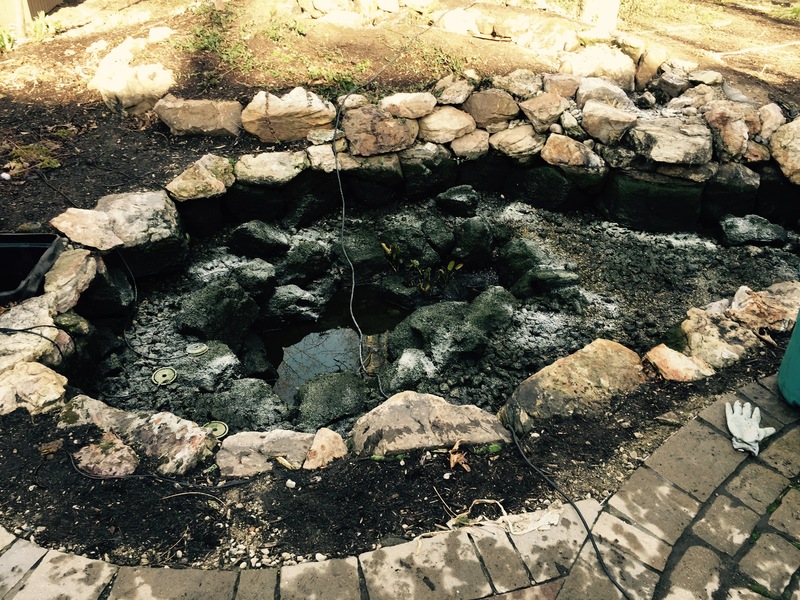 Why Is It Important To Get Your Pond Cleaned Each Spring? Having your pond cleaned in spring is essential, especially if you didn’t have your pond cleaned over the past fall. Any leaves and debris left over from fall need to be removed. If they are not removed during a spring pond cleaning, your pond’s water quality is going to be pretty poor over the season. Think…Mississippi river..murky and tea like. Yuck! Basically, having your pond cleaned, Spring, Summer, and Fall, is like having the oil changed on your car. When we come out to clean your pond, we are taking care of the immediate need of cleaning (like changing the oil), but we are also looking to see if there are any problems, or potential problems (like a 21-point car inspection). What Does A Pond Cleaning Consist Of? Our pond cleanings are thorough, getting all the ick off the rocks and gravel. We want you to really enjoy your pond every season, and that enjoyment starts with water quality and clarity…which starts with a pond cleaning! Completely draining, cleaning, and power washing the entire pond. Washing all filter pads and replace any if needed. Cleaning the waterfalls, and remove any debris. Reconnect pump and start-up filtration system. Clean out the pump and perform any needed maintenance. Check pond lights and replace if needed. Add any necessary water treatments. Pond plant division, if requested. Make sure to schedule your pond cleaning today, so you don’t forget about it by tomorrow!